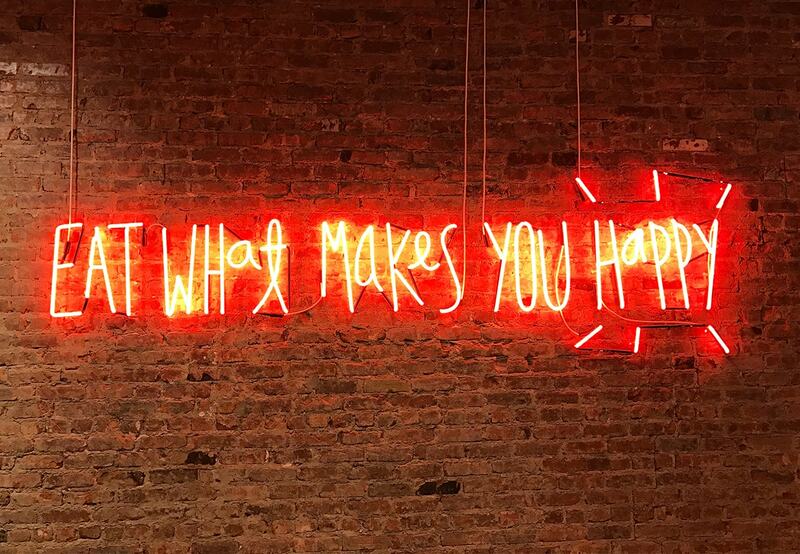 Cay Tre: Authentic Vietnamese Cuisine In Soho | To Work Or PlayTo Work Or Play | A blog of two halves: Lifestyle guidance for city-savvy socialites, and insight, inspiration and opinion for ad-curious folk. 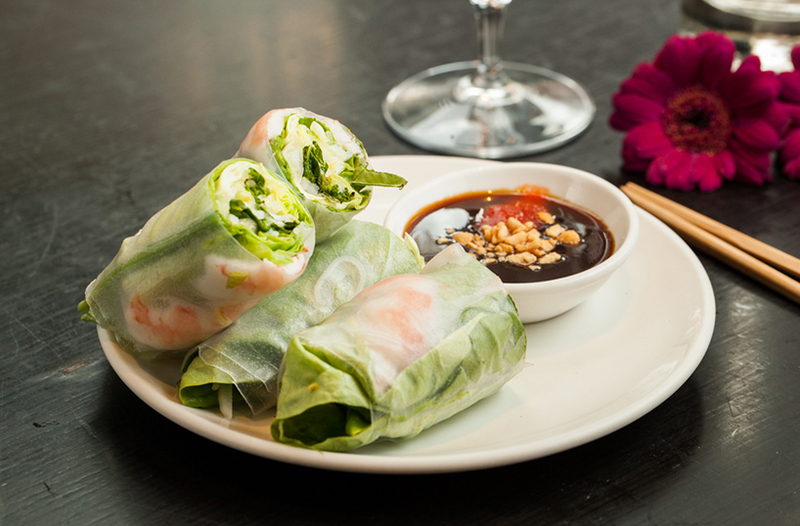 Love Vietnamese food? 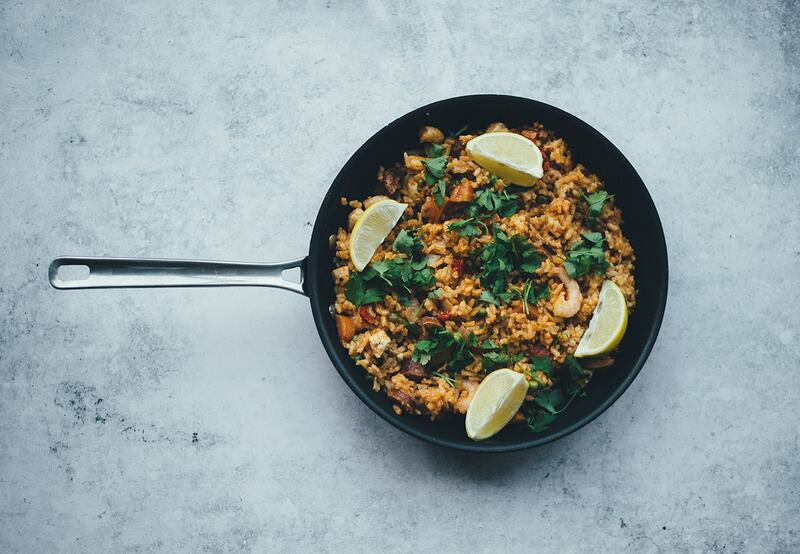 Well head on over to central London for a slice of authentic cuisine with a twist. 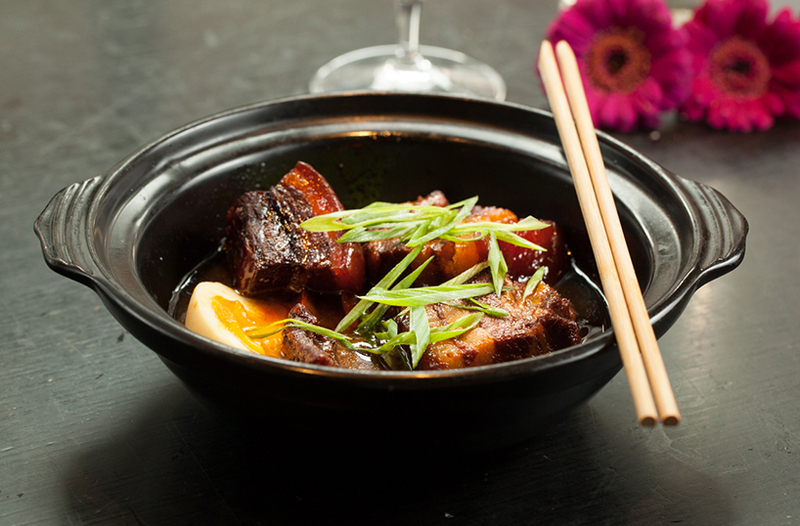 Here Emily reviews Cay Tre’s latest offering in Soho. 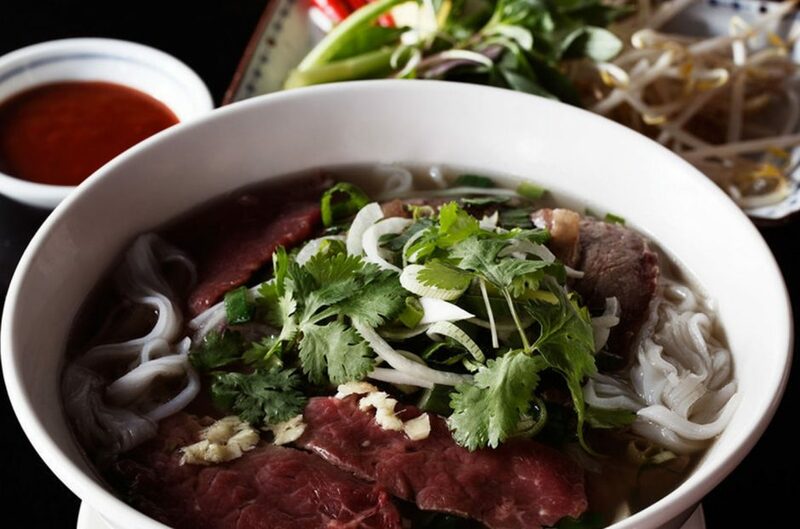 Vietnamese Restaurants; they’re some of the most authentic places in London, jam packed with foodies and hosting regulars who dine there daily. Yet they’re generally utterly unassuming and often behind facades that wouldn’t alert you to the 24 hour slow cooking, bone broth creating and general culinary passion that lies beneath. 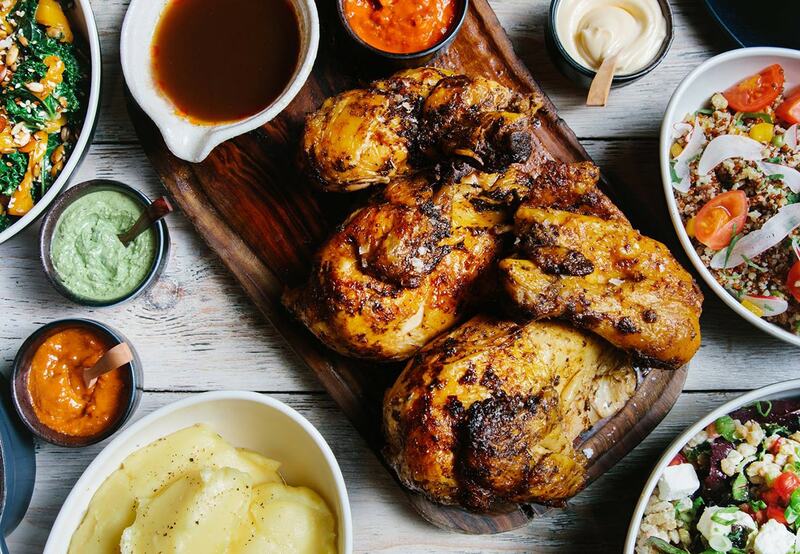 Hieu Bui, renowned restaurateur and owner of Cay Tre Old Street and Viet Grill in Kingsland Road, has bought a newer twist to things. Maintaining all of the authenticity and impressively humble approach, Cay Tre Soho sits on one of Soho’s slickest street – opposite Dean Street Townhouse and a stone’s throw from every cool bar you’ve been meaning to try. Clichéd as it is to describe a restaurant’s atmosphere as ‘warm’, Cay Tre Soho seems to envelope you as you step in – often dodging those who are waiting hungrily for tables, or enjoying perching on stools and sipping cocktails from the bar. 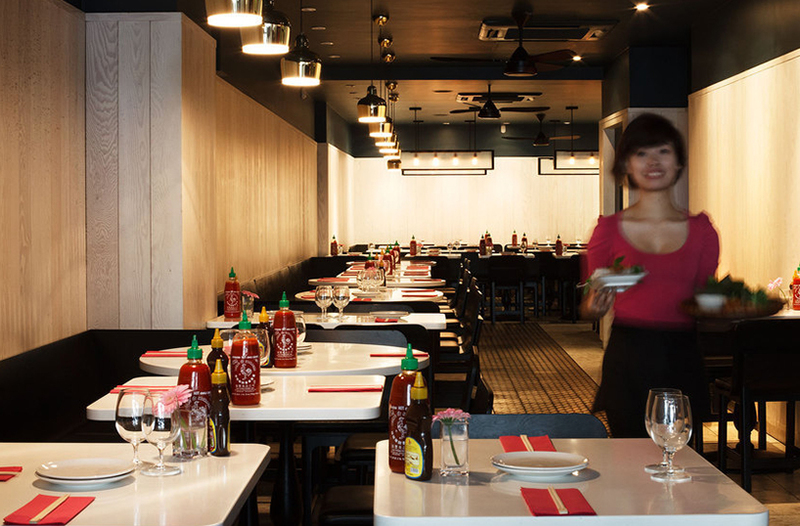 The design is the opposite of many Vietnamese restaurants – overseen by David Archer, it’s all black and white floor tiles and really great branding. 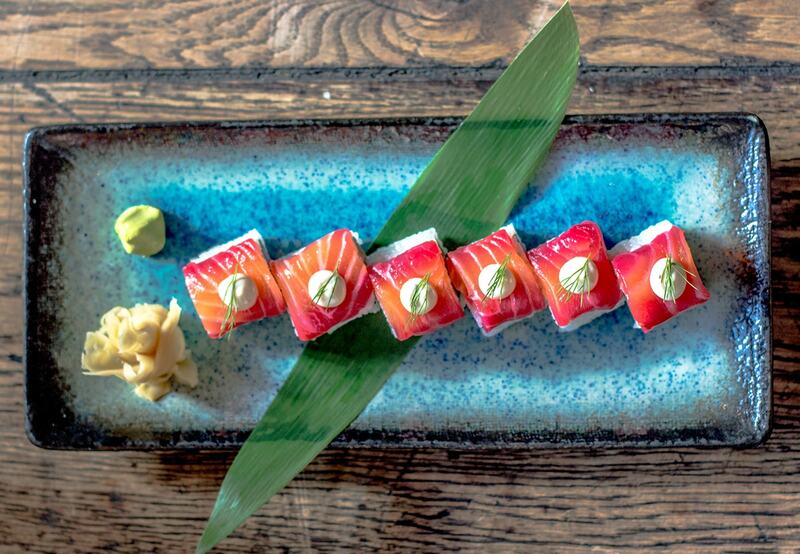 Kick off with cocktails – another rarity in the London food scene; authentic food with drinks done well. The Em Oi Fizz (Prosecco, Vodka, Elderflower and Lemon) offers all the vital ingredients whilst the Viettini is full of Vietnamese flavours with Gin, Lychee, Lemongrass and Pomegranate. Boys will love the Saigon beer. Appetites whet, you’re in for such a treat. Cay Tre is great for all sorts of occasions because the dishes are so versatile- you can go for Starters and Mains, or get plates of rolls and big curries to share, or opt for the menu entirely devoted to Pho… Sourcing here is a big focus and whilst noodles are flown in from Saigon twice a week, the meat is from local British producers. Absolute favourites to start included the Soft Shell Crab and the Salmon Summer Rolls. For mains, anything wrapped in a banana leaf got the thumbs up, however the Fish Curry was also spectacular. For those who like it, the Pork Belly here (Saigon Stewed) was dreamy and went perfectly with a plate of Vietnamese greens. 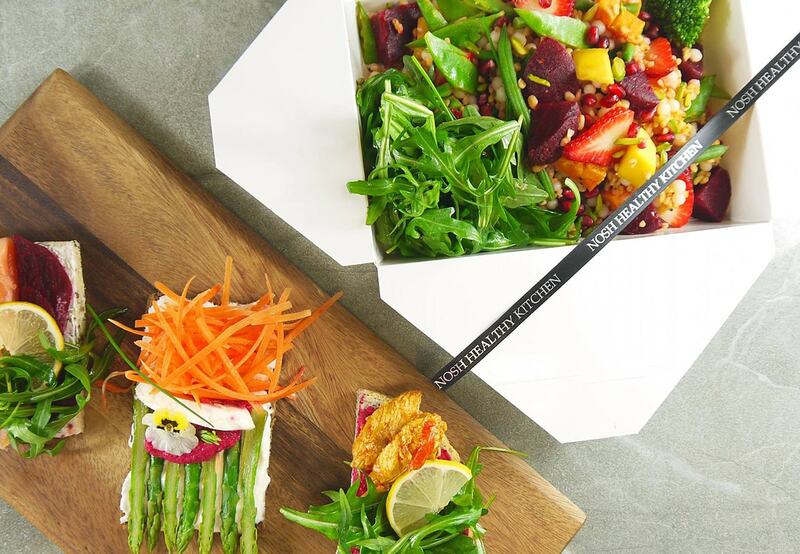 To be honest, it’s the perfect place for sharing as you’ll only have food envy, regardless of how delicious your own is. Finish off with the matcha ice cream – it’s to die for. 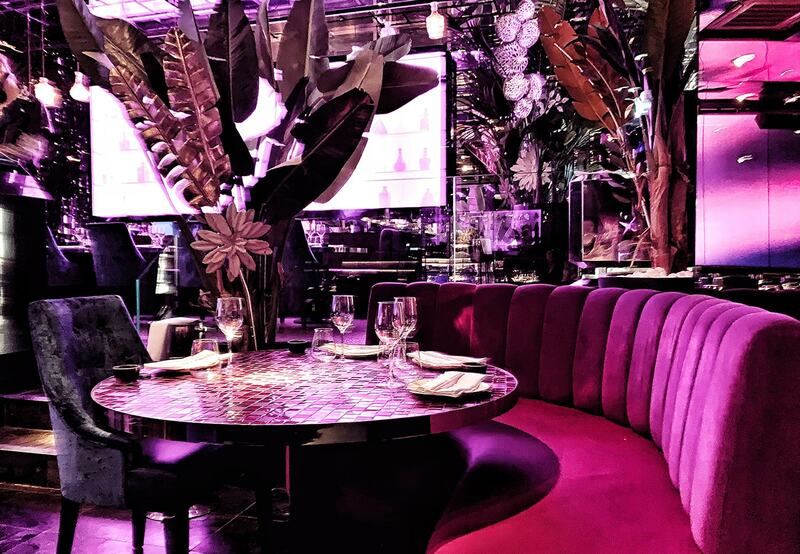 For bookings and more information visit the Cay Tre Soho site here.